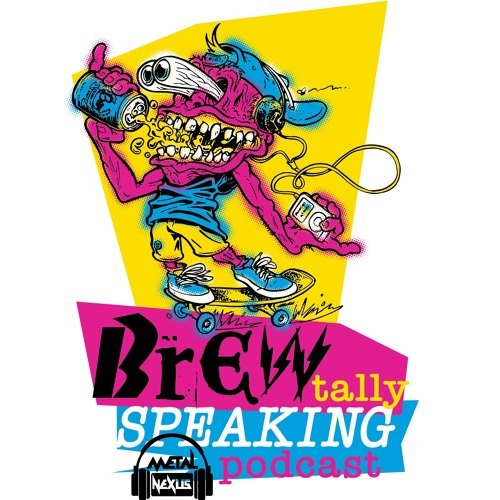 Ming Chen and Mike Zapcic are the guests on this mini episode of the BREWtally Speaking Podcast. Co Host Jon did this quick chat with Mike and Ming at the 2019 Astronomicon live on the con floor. The guys talk about their love of Faygo, the con culture, Coney dogs and poop knives!!! Intro Music: Comic Book Men Theme Links: Facebook: www.facebook.com/mingchencbm www.facebook.com/mike.zapcic www.facebook.com/metalnexus www.facebook.com/brewspeakpod Instagram: @mingchen37, @micahelzapcic, @metal.nexus, @brewspeakpod Twitter: @mingchen37, @micahelzapcic, @metal_nexus, @brewspeakpod Website: www.ashareduniverse.com www.metalnexus.net Email: Brewtallyspeaking@gmail.com RATE/REVIEW/SUBSCRIBE!! !